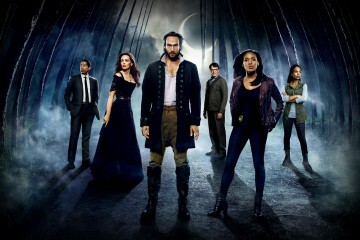 Sleepy Hollow is possibly one of the most missed TV show currently. 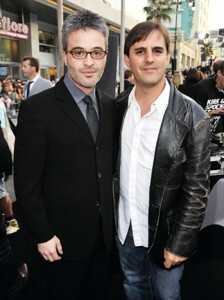 It will be back, hopefully with a bang (literally, as the second season will be widely based on War) coming fall. The show has successfully created a period drama and managed to keep the audiences hanging on to it, which wasn’t easy, considering that it is based on the famous Washington Irving story. Sleepy Hollow had been off to an incredible start but it was tough to decide whether the beginning was more exciting or the way the first season ended with the exceedingly thrilling cliffhangers. 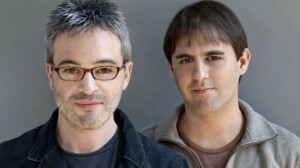 The ideas and thoughts behind the preparation were finally discussed by the show’s EP, Alex Kurtzman, in a interview with Entertainment Weekly. Of course, the one of the reasons for the absolute bang-up finale goes to the brilliant cast of Sleepy Hollow and the EP appreciate all the hard work done by his stars and thinks that their “ace in the hole” was due to the equal excitement form all of the cast and crew. Kurtzman mentioned the satisfaction we are left with once we are done watching great movies like The Usual Suspects or The Sixth Sense and that’s the kind of feeling Kurtzman was aiming to leave the Sleepy Hollow audiences with. The element of surprise plays a huge role in delivering such an exquisite experience for the audience.